EWB IS STAYING OPEN FOR THIS HISTORIC MATCH. 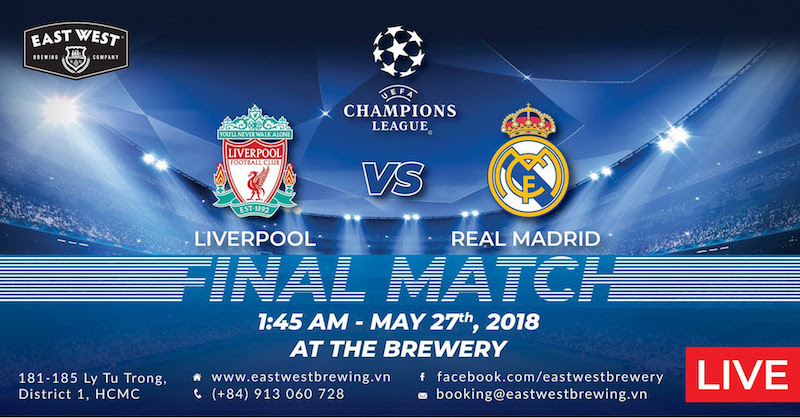 Catch all the action live at East West Brewing Co., where we’ll be projecting this live on our GIANT PROJECTOR SCREEN! You definitely won’t want to miss out on this.